Anybody tried the Taylormade Jimmy Lizards? A bit different and maybe worth a try. Rather strange looking beast! Love to hear a review! 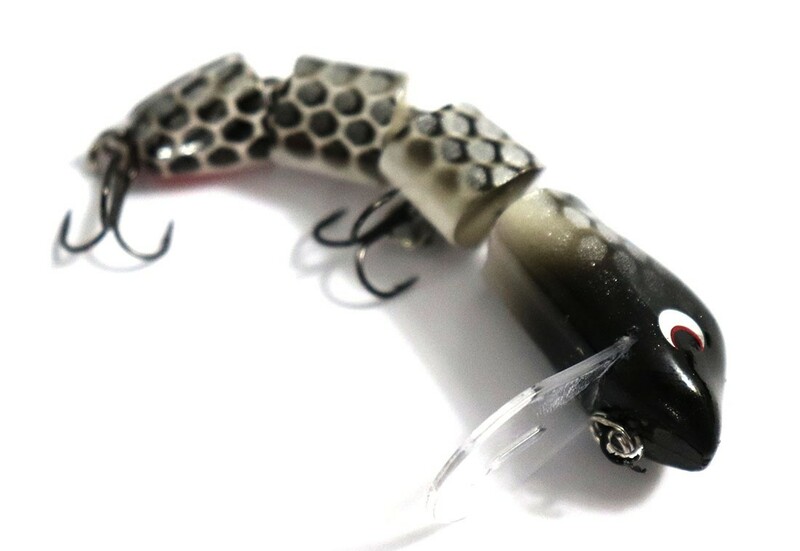 Jointed swimbaits and surface crawlers are all the rage with the cod guys at the moment. Far too big for the bass I get unfortunately. Still looks like a good bit of gear! I'd like to have one in my box of tricks just to look at it.